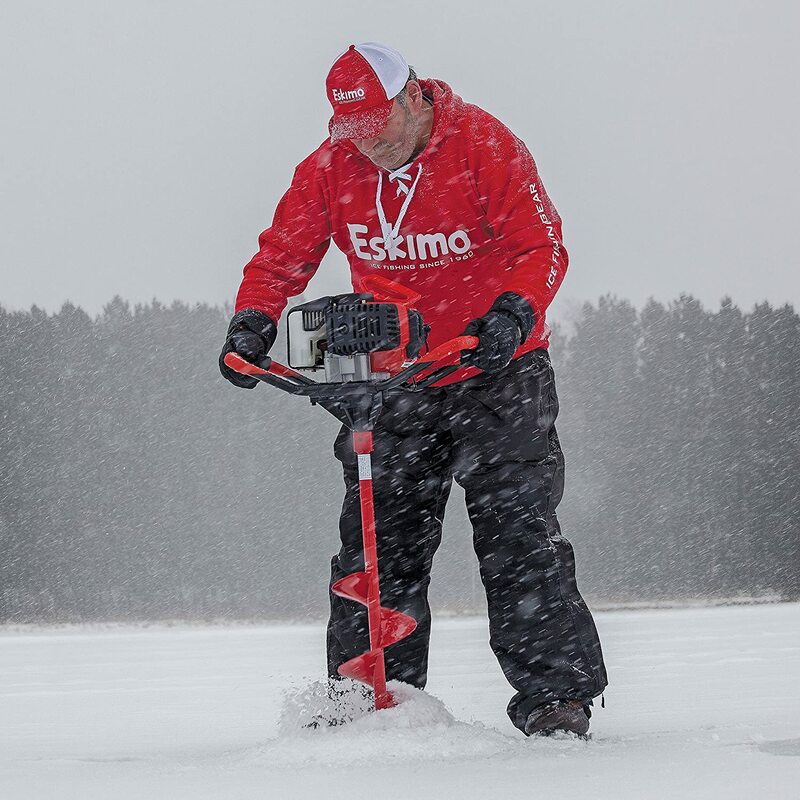 Check out these great prices on Eskimo Gas Augers and the Lockout Ice Suits. These deals won’t last long so grab them now while you can save big! Own and use any of this Eskimo Gear? Take advantage of these Ice Fishing Deals? Give us your two-cents in the comments below. Posted on April 2, 2019 April 2, 2019 by IFDPosted in All Deals, Apparel & Clothing, AugersTagged Amazon, Auger, Bibs, Eskimo, eskimo auger, eskimo chair, eskimo folding chair, eskimo folding ice fishing chair, eskimo gas, eskimo gas auger, eskimo ice chair, eskimo ice fishing chair, eskimo lockout, eskimo lockout bibs, eskimo lockout jacket, eskimo lockout parka, eskimo mako auger, eskimo stingray auger, float ice suit, Gas Auger, ice suit with flotation, Jacket, lockout, Parka.